So far so good. Rain will be the litmus test! They were great to work with. Professional, timely and knowledgeable. 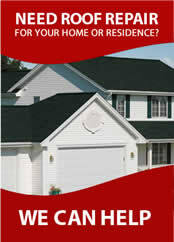 Dial One is a quality roofing company. From our first time meeting with Ward, the project was professional. The crew worked well together, each knowing who is responsible for what. Any questions, if Ward wasn’t there, called the office and talked with his wife Debbie. Strongly recommend them for any roofing job, they are the best. After receiving two other roof quotes, Wade stopped by to inspect our roof and give us our third quote. He almost instantly looked at the roof and said “you don’t need a roof at all”! Our current roof will last a long time due to its “over application”. I was shocked, and obviously very happy to save 20K.Wade’s honesty and transparency is not something I’m used to when hiring contractors.Although I can’t personally vouch for Dial One’s work, I can certainly vouch for Wade’s character and I’d hire Dial One in a heartbeat if any future problems arise. Wade and Debbie have done a fantastic job meeting our needs. They have been both attentive and outgoing, making sure that we've gotten everything we needed from their services and then some. The clean up of his crew was excellent and the workers were very friendly and respectful. In the future will definitely Dial One again! 10/10 all around. The crew was very polite and efficient. Debbie and Wade were very communicative and accommodating. 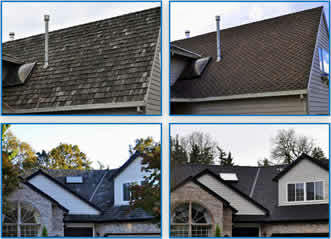 We are so happy with our roof and have nothing but great things to say about the whole process from start to finish.